Dimensions: 7 x 7 in. 10 pages. For ages Infant-4. 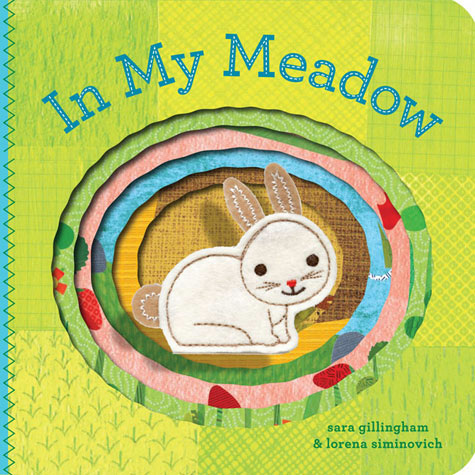 Turn the colorful die-cut pages of this irresistible board book to discover just what makes little bunny's meadow so cozy. Bright pictures, sweet reassuring messages, unique layered pages, and an adorable finger puppet combine to create interactive reading and playtime fun!